The Salomon Cruise glove is an extremely comfortable fit with elesticated cuffs and adjustable hook and tape fastening. 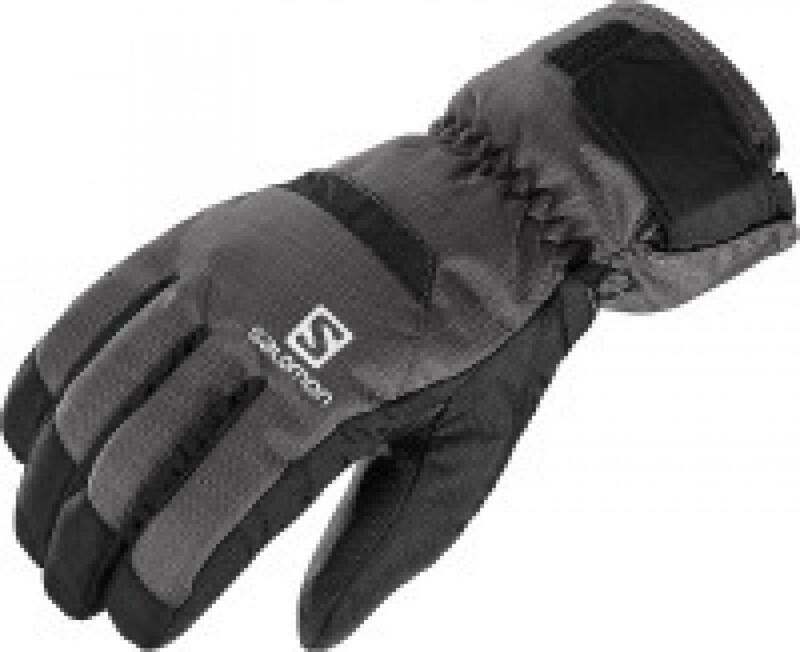 The glove is fleeced lined providing you with maximum warmth. The upper body of the Cruise glove is made out of 100% nylon, the palm is 100% polyurethane and the lining and padding are both made with 100% polyester.